Since its debut, the BMW 3 Series Gran Turismo has always been rather peculiar. It’s not quite a wagon but it’s not quite a crossover. It’s sort of in the middle and wears a funky hunchback body style. It’s as if it’s not quite sure what it wants to be. That indecision is off-putting for a lot of customers, which has led it to poor sales figures. So with the new generation of 3 Series finally debuting, BMW is set to kill off the Gran Turismo variant from the lineup. 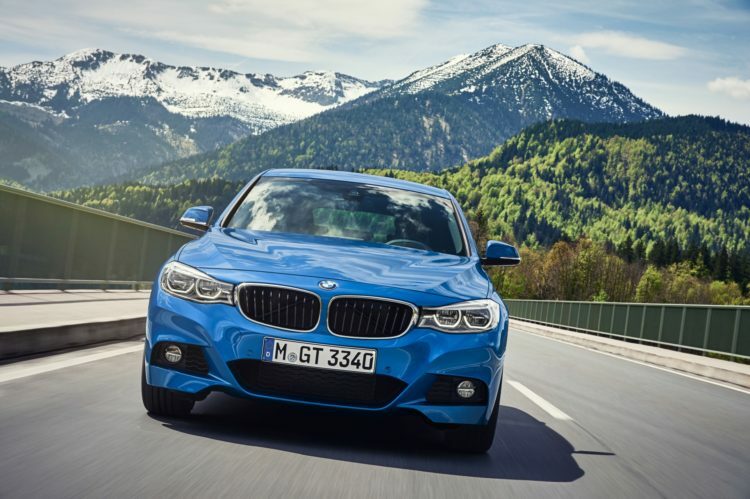 According to BMW, during a recent investor presentation, “no successor model will be developed for the current generation of the BMW 3-Series Gran Turismo.” The Bavarians actually claim that there was enough demand to warrant production (though I find that to be a bit optimistic) but they’re trying to reduce complexity and tighten up the model portfolio a bit. In that reduction, the 3 Series GT is one of the cars getting the axe because it simply makes no sense anymore. 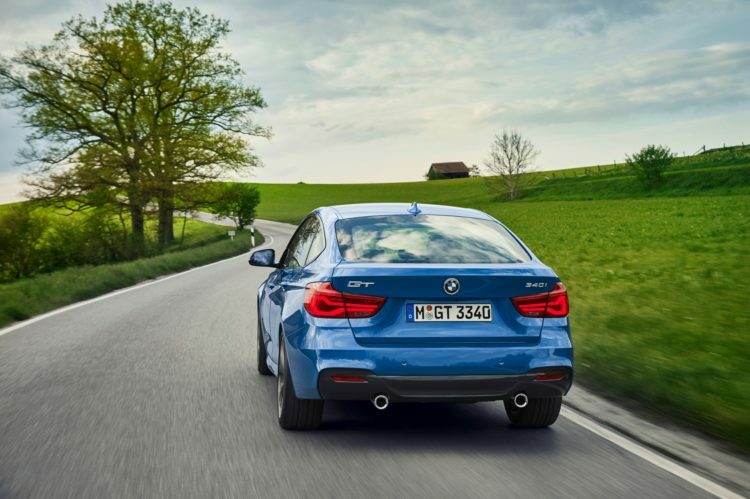 While a fine car in its own right, the BMW 3 Series Gran Turismo makes little sense for customers. Sure, we don’t get the 3 Series Touring here in the US, so it sort of acts as the wagon version of the 3er lineup but it’s just not anywhere near as good looking as either the wagon or the sedan. Plus, it’s not as practical as a proper SUV, no matter how hard salespeople try and claim it to be. It also wears a starting price ($45,400) higher than that of the BMW X3 ($43,000 for an equivalent xDrive model), an actual SUV. Not only is it more expensive than the X3 to start but, and I can promise you this, the BMW X3 is nicer to drive, more practical, more comfortable and even comes with a newer design language and a nicer cabin. The X3 is better in every single measurable and immeasurable way, while also being cheaper to start. So the 3 Series Gran Turismo just doesn’t make any logical or emotional sense to buy over either the BMW 3 Series sedan or the BMW X3. Which is why it deserves the axe it’s about to get.